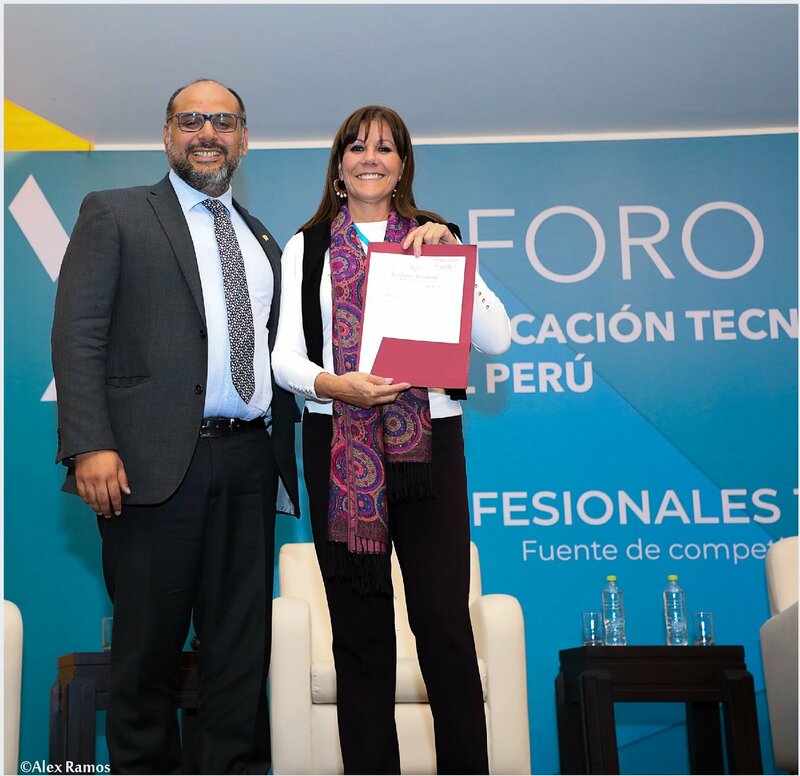 The Le Cordon Bleu Peru Institute has received the institutional licensing from the Ministry of Education (MINEDU) in accordance with the New Law of Higher Education Institutes and Schools. This recognition validates 5 careers: Gastronomy, Cuisine, Bar & Cocktails, Pastry and Hotel and Restaurant Services Administration, as well as the Continuing Education Programs (PEC) and confirms the compliance of the basic conditions of educational quality required by MINEDU, besides the support of the Le Cordon Bleu International Foundation. The ILCBP guarantees an educational service of excellence by a renowned staff of teachers, curricula and an avant-garde infrastructure. It remains committed to promoting the productive activities of the tourism, service and gastronomy sectors allowing us to contribute to the social, cultural, economic and human development of the country. Capable and suitable teachers for the study programs.